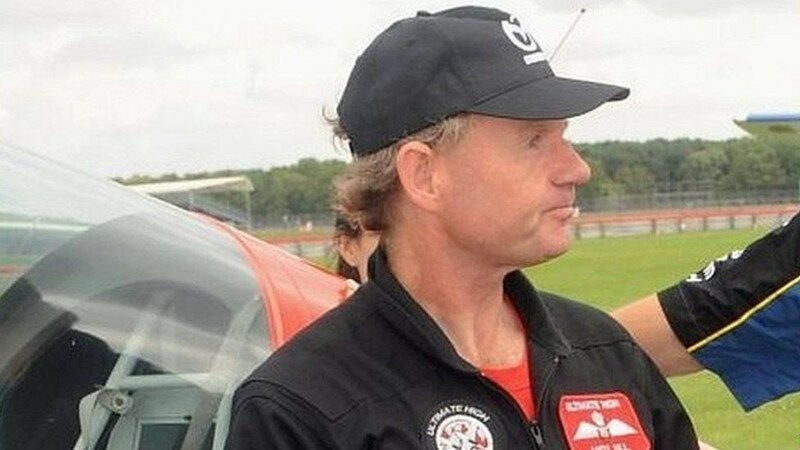 Cockpit footage from the jet involved in the Shoreham air crash showed there was "no sign" the pilot may have blacked out, a court has heard. "His movements seem to be positive and for reasons, whatever those reasons are," he said. 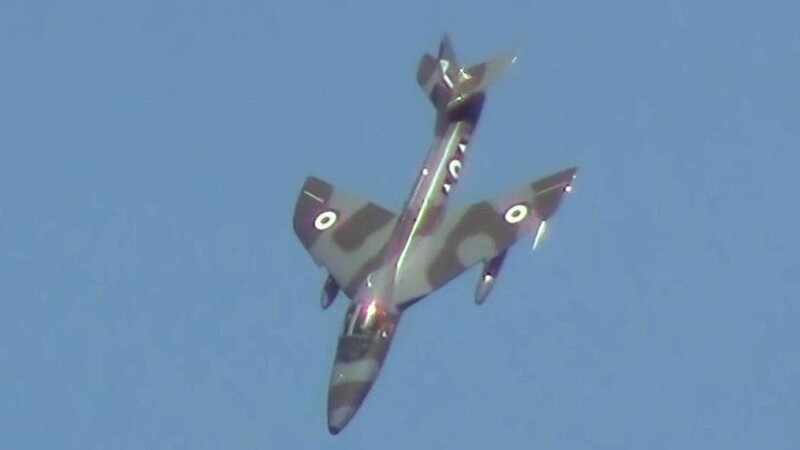 Mr Whaley, a display pilot who has flown hundreds of flights in a Hawker Hunter, told the jury the turn performed by Mr Hill as he entered into his final "bent loop" was "relatively smooth, not suddenly yanking G". Commenting on the entire cockpit footage of the final flight shown to jurors, he said the view from the jet upside down before the final dive would have made him feel "deeply uncomfortable". As the plane descends before the crash, Mr Whaley described it as being in "deep stall" with the wings rocking "when one wing stalls more than the other". He said due to the massive drag produced by the plane in deep stall no amount of power - even full power - would make any difference. "You're going down, that's what's going to happen," he told the court. "Stop putting the nose down. Don't commit to the loop," he said. "How deeply ingrained is this?" he was asked. "It's fundamental," Mr Whaley replied.